Then come the nouveau riches donning gaudy costumes, acting like the new overlords in the wasteland. Masquerading with high-sounding phrases in a spectacle of empty braggadocio. Not aware of the fact that the leadership of the Homeland is a poisoned chalice meant to expose their bankruptcy to the stubborn people who have a bit of trust in them. They are not new elites but Barbarians. They seem to be confused. Statecraft is not their forte, but plunder and arrogance. The pandemic is lethal and fatal. They seem lost in the wilderness. Their action is naïve. Their inaction is scandalous. Their decision is kwashiorkor-ridden. Their conduct is appalling. Shallow is their thought. Bankrupt is their demeanor on serious national question. Lowbrow defined their true reputations. Outrageous is their lust after material display. Hunger after properties is the nightmare that haunts them. A backward world-view is the bulwark that stultifies their thought. Unexampled chauvinism is the disease they’re fraught with. Unlike their predecessors, they have not a bit of enlightenment. Unlike their predecessors, they have no vision or national policy. Unlike their predecessors, they have not the ability to analyze complex phenomena. Unlike their predecessors, they are a band of illiterates, lousy scoundrels, and muddle-headed charlatans. Lost is the euphoria; gone is the spectacle in the street. The vivacious displayed of pomp and pageantry is no more. The masses are in tattered t-shirts, living in penury. Hope seems no more, as the government talks poor but acts rich. The change mantra is gradually becoming a chain. The hope for a better tomorrow is akin to a pipe-dream. Businesses are grumbling about the disproportionate decrease in profit margin. The exchange rate is at an all-time high. Inflation is sucking the lifeblood of the Homeland. Multinational companies are reducing employees. Some companies have shut down. The Economy is in a permanent free fall. The current recast budget registers a colossal shortfall. Revenue is expected to plummet in the next fiscal year. No sign of real progress. The regime is clueless. There seems no solution on the horizon. The President meanders. He dabbles in convoluted rhetoric. The regime seems indifferent. The nation is on the edge of a precipice. The bubble may burst unexpectedly. In the midst of these catastrophes, the rush to build exotic places is high. The President leads the way with the simultaneous construction of three houses at separate localities in Monrovia and parts adjacent, followed by the his Minister of State for Presidential Affairs, who has bought a palace which overlooks a squalid community. The scramble for private property and material display is on the increase. The jostling is like the last rush, everyone wants to get a piece of the pie. The rapidity of such plunder is akin to the invasion of the Barbarians during the decline of the Roman Empire. All standards have been violated. Anarchy is the new normal. The Public Procurement Concession Commission (PPCC) is a dead wood. The General Auditing Commission (GAC) is an excrescence. 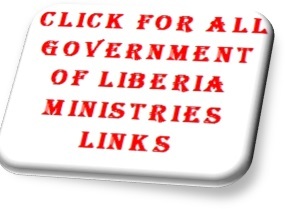 The Liberia Anti-Corruption Commission (PPCC) is in total ferment, and looks like an anomaly. Asset declaration is like a heresy. The act of the Liberia Extractive Industry Transparency Initiative (LEITI) has been brutally violated. The Constitution has been dishonored. The influenza is ubiquitous. Every symptom of a failure state is rearing its ugly head. The Rule of law is being replaced by the imperial presidency. The nation is like a cesspool. The social rot has forced elements to turning to crime out of sheer desperation. The crime rate in Monrovia is on a sudden increase. 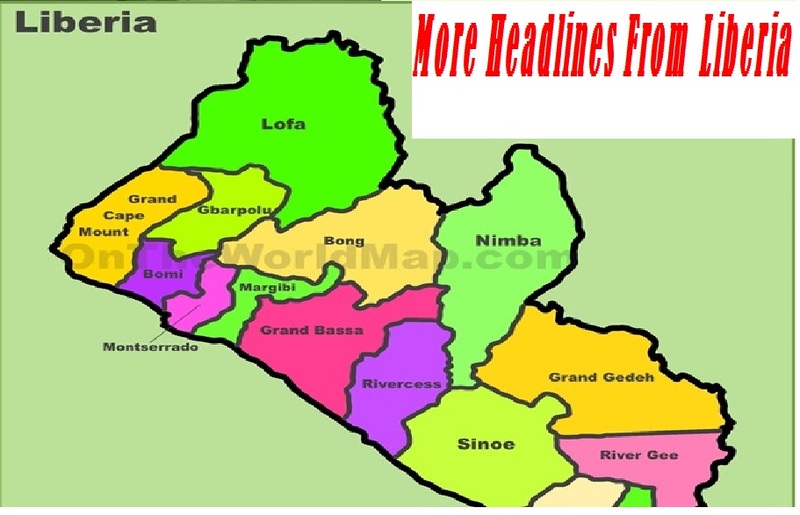 Even the US embassy near Monrovia has cautioned its citizens to take the necessary precaution. The government is destitute of knowledge. It is impervious to logic. It is at best a ‘basket of deplorables.’ There is no agenda. The country is in a state of nature. Nobody seems to be in charge. The regime is now a national disgrace. A laughing stock and pathetic joke. Blunder galore! The Republic is sick. Monrovia is consumed by the pile of garbage. The nation lies in ruins. The city center at night is akin to a national cemetery, as the people jostle their way out of the street in the early evening hours for fear of criminal attack. The nation is bleeding. The wound is getting deeper. 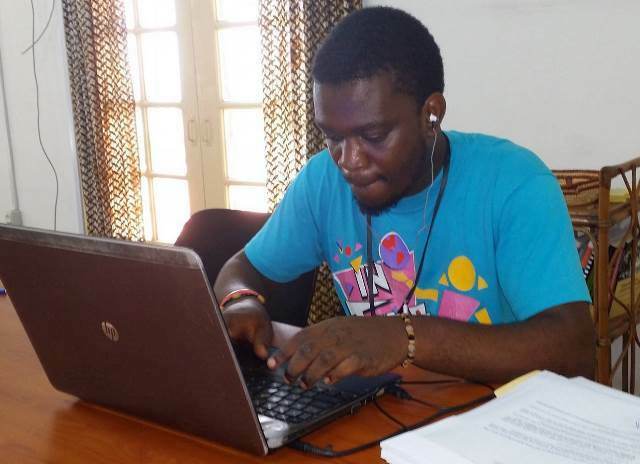 Kiadii studies Political Science with emphasis in Public Administration at the University of Liberia. He is the Secretary General of the Movement for Social Democratic Alternative (MOSODA). 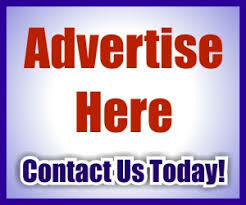 You can reach him through Cell#: +233552176627, or bokiadii@gmail.com.